dirt or sunlight, our line of maintenance-free shrubs and topiaries can be displayed indoors or out. 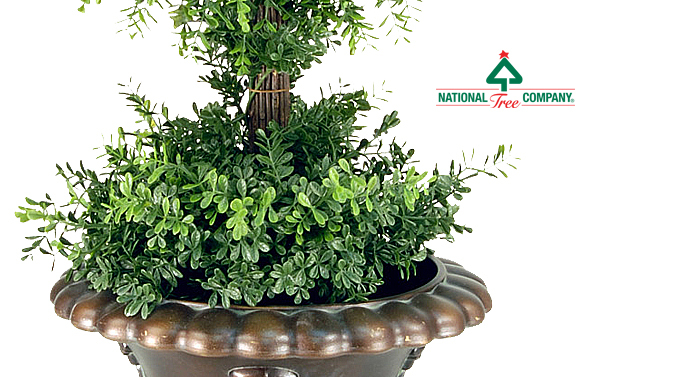 National Tree Company offers a wide selection of sizes, shapes and styles to choose from, each as unique and realistic as the next. Sizes from 15 in. to 72 in.